Culter center in Actio is searching for 4 EVS volunteers. Project will be realised in Capitol of Lithuania – Vilnius. It will start 1st August 2012 and its duration is 1 year. The volunteers will contribute to local community working on the activities like intercultural learning and dialogue. Important part of the volunteers’ activities is courses of cultures for local youth in order to promote cultural diversity and tolerance (understanding) to different cultures. There will be a lot of freedom for the volunteer to initiate and realize their own activities. TASKS FOR FUTURE VOLUNTEERS: to prepare and organize cultural courses for local youngsters interested in cultural dialogue and in specific cultures of volunteers. Courses will be based on promoting volunteers cultures, traditions, languages, specific arts’ fields – intercultural learning with a help of non-formal and informal educations’ methods and methodologies. Helping in organizing different international and national projects for the team of Culture center “In Actio”. You can check last year Arab Culture Week. 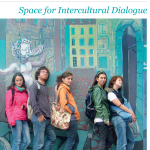 Improving online version of “a guide to intercultural dialogue for volunteers” in order to update information and to add different and new experience from other volunteers point of view. Meeting Lithuanians who want to go for EVS projects; sharing experience and giving advises/information together with EVS projects coordinator in our organization. Creating a table game on Intercultural dialogue that will promote tolerance and will increase interest of different cultures (especially the once that volunteers will represent). SELECTION CRITERIA: The young volunteers will need to demonstrate a certain interest in project topics and motivation fully and actively to participate into activities of this project as well as willingness to learn and interest to work in a social contest potentially different from her/his own. S/he should have good communication skills (useful to keep contacts with the different stakeholders of the project) or a motivation to improve it. Good spirit of initiative to contribute creatively to the improvement of the programme in which the volunteer will be involved. It would be very appreciate if volunteer would know about their own cultures, in order to help in running activities on intercultural dialogue. Interested? Send your CVs and motivation letter (based on interest) and filled application ??? ?to evs@in-action.eu (contact person: Edita Noreikaite) until deadline: 24 January 2012. With a help of sending organizations we will have talks with candidates (by Skype, phone calls). Volunteers needed for intercultural courses (EVS placement in Lithuanian Culture Center) by Centrul de Voluntariat Timisoara is a great posting. 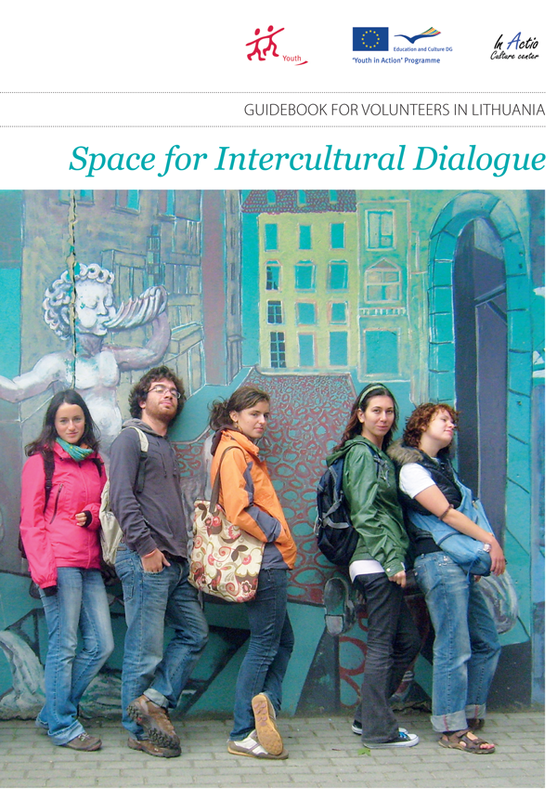 You get my vote for Volunteers needed for intercultural courses (EVS placement in Lithuanian Culture Center) by Centrul de Voluntariat Timisoara and I’ll bookmark this webpage right now.